Asked what they were doing the whole night, Chege laughed and said “we were just chewing Miraa..’ They then left the area in the wee hours of the morning with another friend by the name Koome and proceeded to the Great Rift Valley Viewpoint enroute to Naivasha. They arrived at around 8 am. Chege said they wanted to view the sunrise from the escarpments, take photos at the viewpoint and enjoy the moment. It was however too cloudy. Koome was the one who fueled the car Chege was using. When they left View Park, Chege said he was to take Janet home but she declined. Instead she said they head to City Park. Chege agreed and they drove back to Nairobi and got to the park at about 9am. He told the court he did not find it unusual that a mother of three would spend the night away with him chewing miraa. “Then what do you have to say about the inner clothing’s found in that vehicle?” asked defense lawyer Ham Lagat. “They are a woman’s clothing”…”belonging to who?” “To Janet I presume,” said Chege. 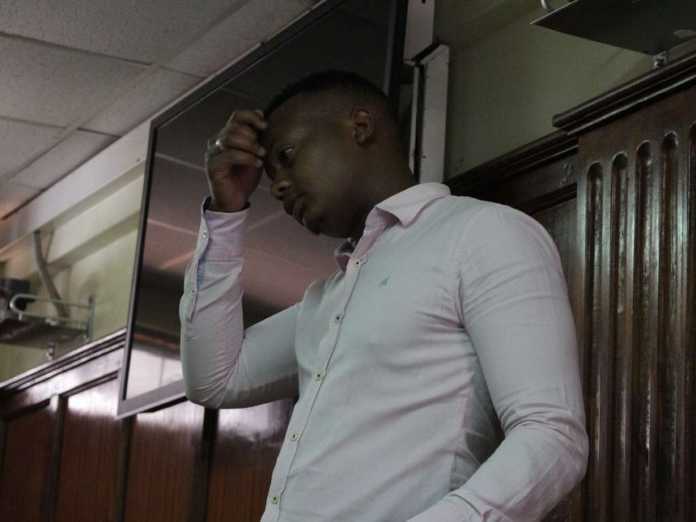 Chege denied claims that officers approached him asking him to open the car doors. He said while at the scene of crime, he did not see officer’s just three men. He also said he did not know that the area had been cordoned off due to a possible terror attack. It was later that another police van drove in and a lady officer approached the scene of crime. He found Chege bleeding profusely. Chege asked the officer to hand him the sweater at the back sit so as to put pressure on the wound to stop the bleeding. Immediately she handed him the sweater, the officer looked at Janet and tried to wake her up. 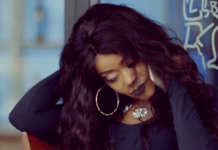 “All I remember her saying is “Na huyu ako na sisi kweli,” said Chege. Chege’s mother Faith Wangeci who also testified and said she was disgusted and ashamed when she heard of reports that her son was found naked with his aunt in her car. She said the OCS at Parklands told her that the two were shot at because their car looked suspicious and that Chege and Janet refused to cooperate with officers. She said Chege lives with her and helps her in her businesses and she knew the company he kept. 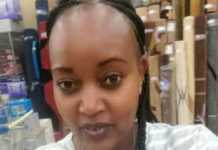 Chege 27, studied at Gaichanjiru high school in Murang’a. 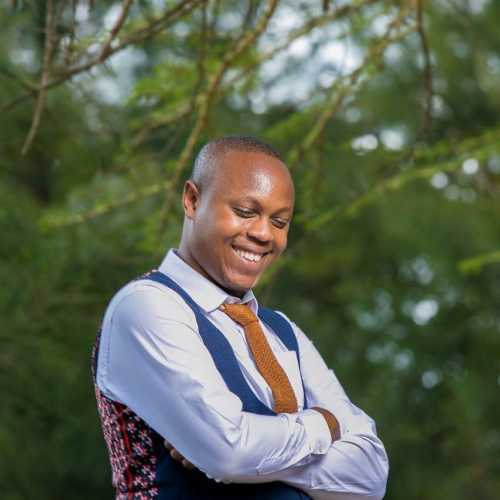 At 18 years he got admitted to Strathmore University for BCOM but never completed his studies. He said he put his studies on hold after he got a job with SGR Company. Even after the job came to an end, he never resumed classes.